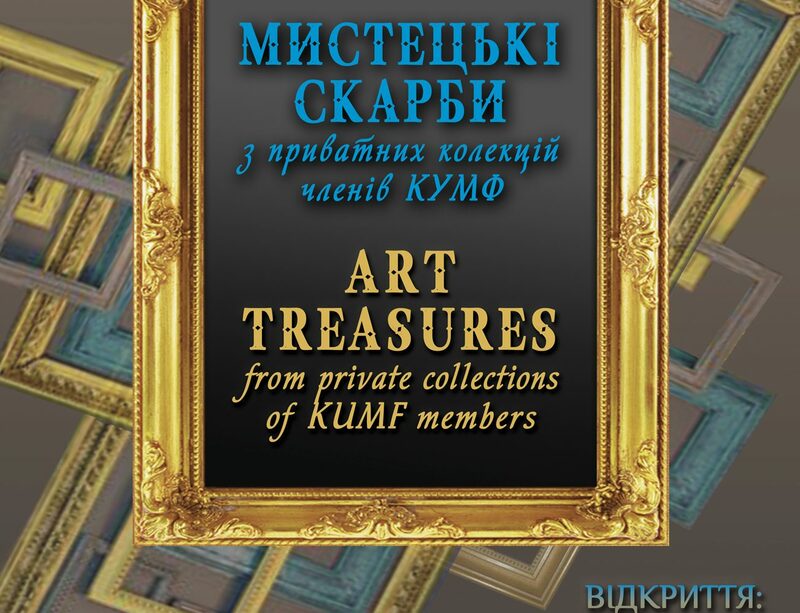 We encourage you to analyze your own collection to select art made by Ukrainian artists that you would like to consign. We will be accepting one (1) work of visual art (framed painting, sculpture or other media) per KUMF™member for the sale. Not yet a KUMF™ member? It easy to join today! Thursday, April 5, 2018 from 2 to 6 p.m. The asking price should include KUMF’s 30% commission. 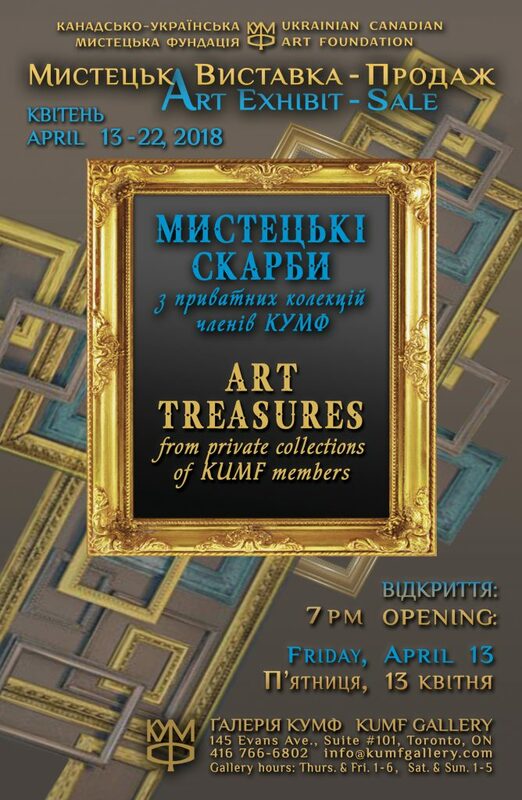 The KUMF™ Gallery reserves the right to approve all art offered at this sale.